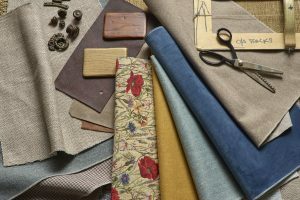 Upholstery is a skilled craft that has been around since the Middle Ages, when in wealthy homes items such as padded seat cushions, decorative wall hangings, and bedding began to emerge in what has been described as textile revolution. 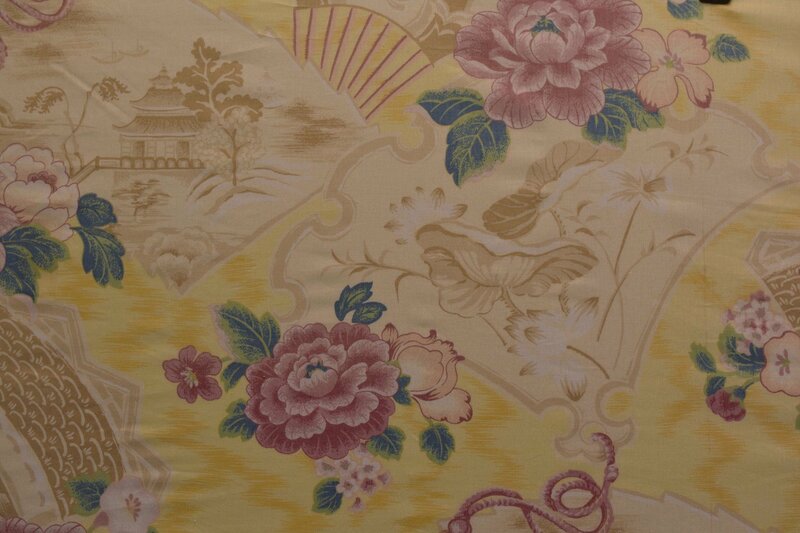 The emergence of window drapes or curtains, these were also to found on four poster beds created a whole new area of upholstery which has continued to grow today and now encompasses, blind, fixtures and fittings, bed throws and bed covers. 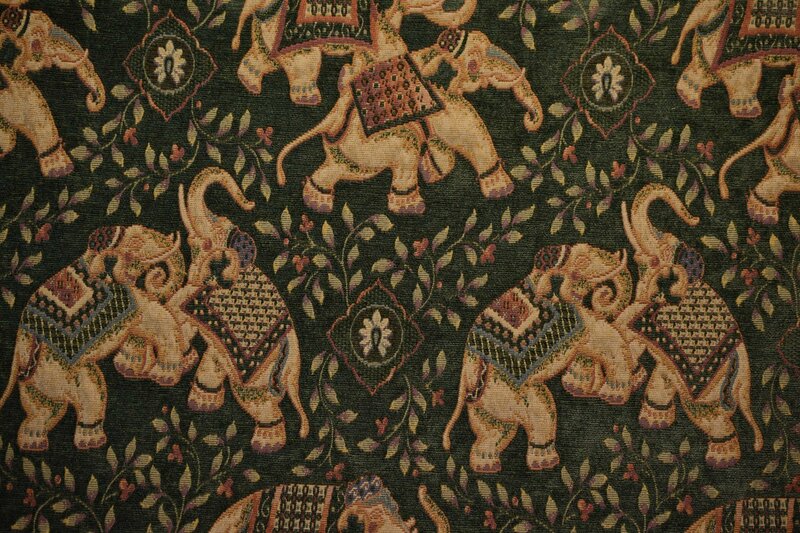 Today, such items might be considered soft furnishings, yet in the Middle Ages they were crafted by upholsterers using great skill and attention to detail. The skills used in those early times have since been handed down through generations since. 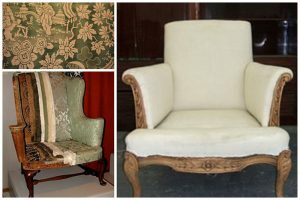 More traditional upholstery began to appear at the start of the 17th Century when it became fashionable for the wealthy to have luxurious items in their home such as padding on their chairs. The padding was in fact stuffing, which comprised of basic materials such as grass, feathers, sawdust, animal hair such as that to be found on a horse or a goat.So it was that The Worshipful Company of Upholders became the first recognized trade guild in upholstery was formed and received its coat of arms, which has three tents upon it, during the reign of Edward IV, in 1465. An Upholder being an early description of an upholsterer. 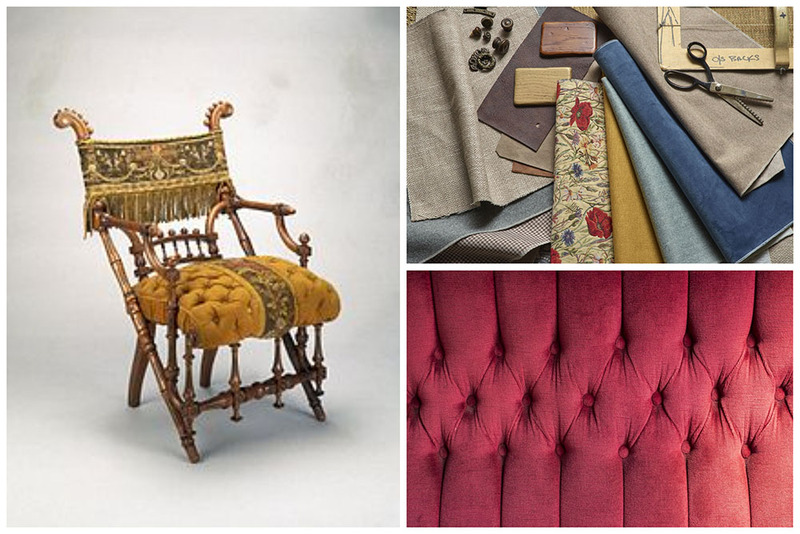 The Guild were responsible for the implementation of standards and techniques (today referred to as best practise) of upholstery. Violation of such rules and standards could result in a fine for the guilty upholsterer who failed to achieve the prescribed standard. A typical example of this would be the restriction on the use of goat or deer hair in stuffing. The body was granted a Royal Charter by Charles I, on June 14th, 1626. However, the original Charter was destroyed by the Great Fire of London in 1666, a fresh exemplification was later acquired in 1668 and royally confirmed by Charles II. 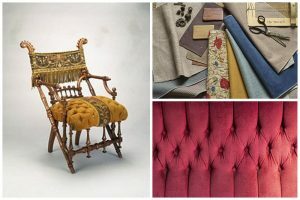 Gradually, as the years progressed, various developments to the trade came into being, particularly towards the latter end of the century when horsehair became the ideal and selected material to use as stuffing in chairs or furniture. Brand new and improved techniques were introduced into the trade that helped improve the product and the creation of it. This was during the reign of Queen Elizabeth I and one landmark improvement was that of stitched edging which permitted upholsters to add padding to shapes that sloped sloping shapes. In turn this led to the creation of more diverse furniture as curved and more ornately designed and luxurious items of furniture began to appeal to the wealthy. 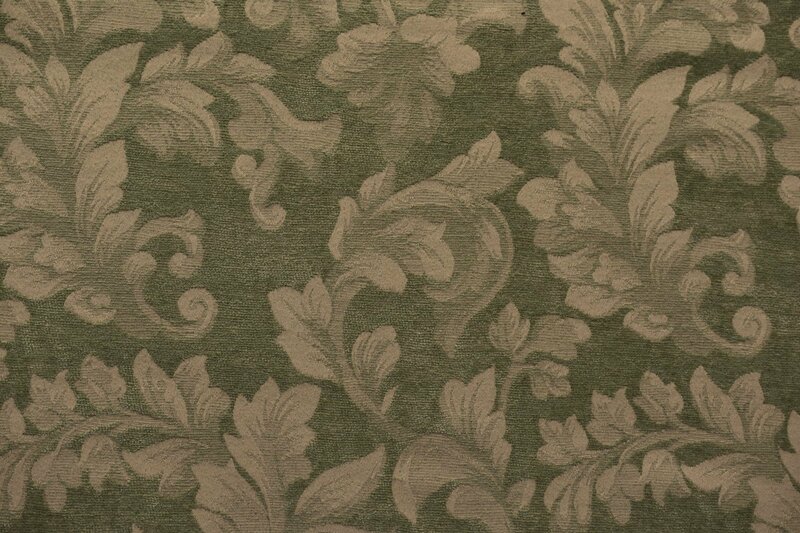 Another household item that fell into the remit of the upholsterer was floor coverings. 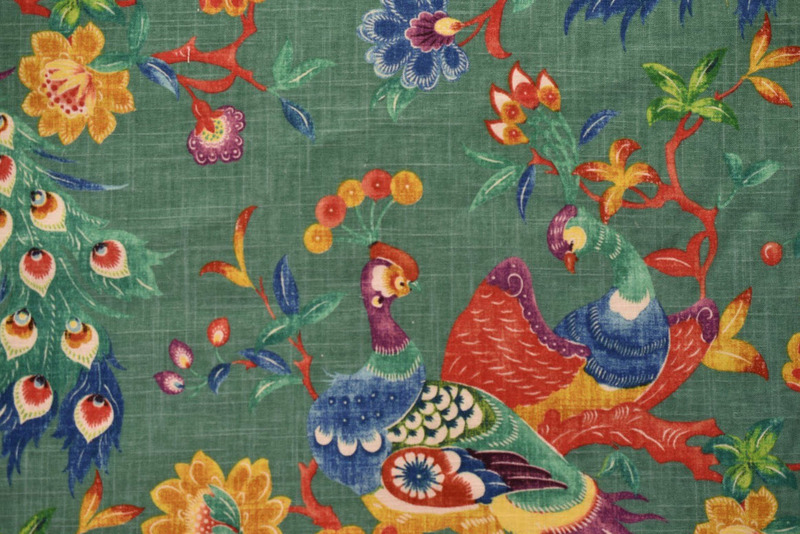 Rugs, carpets, felts, and later linoleum, anything that involved making the family home more luxurious, even the hanging of wall paper was within his terms of employment, though this changed to a bespoke skill at the turn of the century . A somewhat more macabre role he played was to line coffins! The change continued throughout the 18th and 19th Century, this truly was a period when creativity was blooming and artists abounded, their work and ideals influenced the appearance of use of furniture and it was no longer fashionable to have basic items of furniture in one’s home, now such items had to have a touch of artistic delight about them. The ever evolving technique of stitching introduced some striking designs and curvilinear forms, the framework was part of the furniture infrastructure and it was important, however, it was the upholsterer who completed the work, adding perfect finishing touches that added class and beauty to some furniture. The quality was outstanding, so much so that original items of period furniture are still frequently used and to be found today. 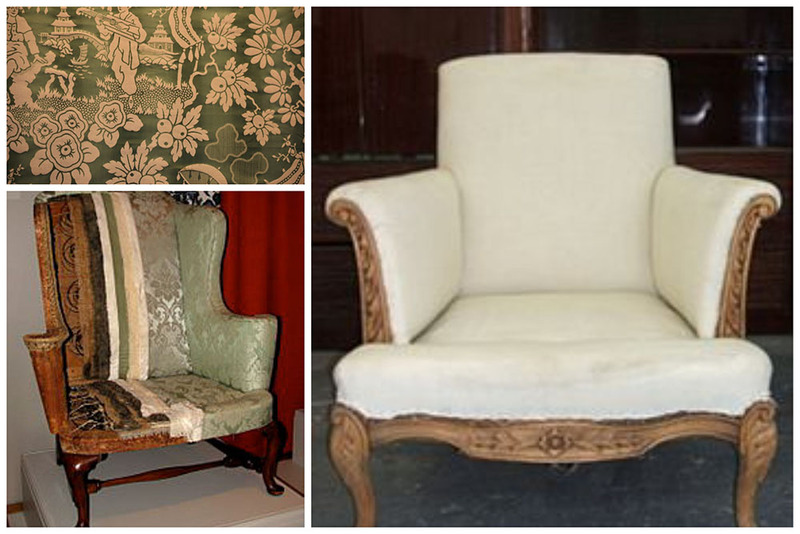 More opulent furniture was introduced during the Victorian era, when comfort over appearance became more of a fundamental requirement. The furniture that had been stuffed with horse hair, if over used or abused began to feel and look lumpy and was distinctly uncomfortable to sit or lie on. The natural progression was to find a product that was strong, resilient and kept its shape under duress and during times of over use. So entered the age of spring upholstery. The Victorians produced strong steel springs that were fit for purpose, the springs were held in place by what is known as the lashing technique. This effectively was used to stabilise double coned springs. Lashing cord, more commonly referred to as laid cord not only keeps the spring in place, but controls the direction in which the springs compress. Lashing allows the springs to compress in their cylindrical shape and when the compression is removed they return to their original shape and tied position. If a spring is not properly lashed it will quickly snap or suffer a fatal buckle which renders it as useless.